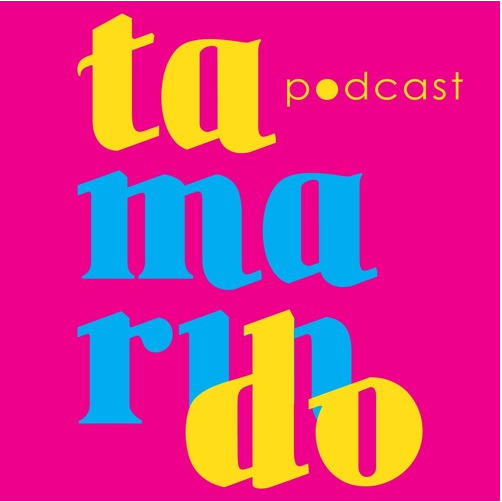 On this episode of Tamarindo, Brenda chats with her friend and mentor Mari Riddle, the first Latina Executive Direct of Grand Performances, a nonprofit whose mission is to inspire community, celebrate diversity, and unite Los Angeles through free access to global performing arts. Together, they chat about what it means to bring your whole self to work and the challenges of being the head of a nonprofit organization. For 30 years, Grand Performances is one of Southern California’s largest presenters of free performing arts programs and an important summer destination in the Grand Avenue Arts District of downtown Los Angeles. It's a place where you can catch an opera about Pancho Villa, dance to world music, see bands from Cuba or hip hop group from Tehran. A truly LA experience! You can support Grand Performance on October 6th during their fundraiser. Co-host Melinna Bobadilla is away at film festivals for the film she stars in “We know Where You Live”, directed by Honora Talbott, the story of a Mexican American couple moving into a trendy, gentrifying LA neighborhood who receive a “warm welcome” from two hipsters who are not what they seem. If you’re in LA, check out Melinna on Friday August 17 at the Holy Shorts Film Festival at the Chinese Theater in Hollywood. Get tickets here!